You have enough on your plate running your business. That’s why ARF Financial will assign an experienced financial consultant to personally guide you through the application, approval and funding process. Our seasoned support has helped thousands of clients just like you reach their business goals. 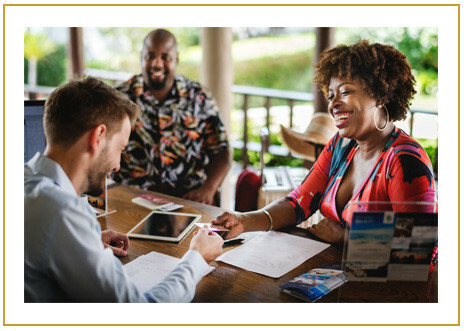 Whether you are seeking funds for growth or simply to meet an unexpected cash shortfall, our loan professionals will work with you to customize a loan to meet your individual business needs. We have streamlined the entire lending process, requiring limited paperwork and no collateral, so you can receive an approval on loan amounts up to $750,000 in 24 to 48 hours. For maximum flexibility, combine our no fee Line of Credit with our Flex Pay Business Loan. You’ll receive 24-hour access to 5 separate loan drafts over a 6-month period, plus you can defer up to 50% of the loan’s principal into the future for the lowest payments now! Your loan terms (including rate, repayment term, total payback and fixed weekly payment) will be clearly spelled out on the first page of your Loan Agreement. You can count on no hidden fees or surprises. You’ll find us engaging and easy to talk to. Just think of us as your local “on-call” financial consultants on a mission to help you succeed! Since 2001, we’ve supported thousands of companies nationwide of all shapes and sizes to secure over 750 million in funding. It doesn’t matter if you’re a single-unit or multi-unit operator, or a nationally recognized chain, we will provide the financial support you deserve. 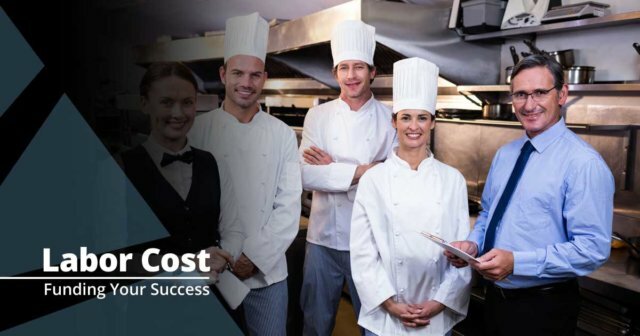 Because of our special expertise in restaurant and hospitality lending, ARF Financial can quickly analyze your specific business needs and challenges, tailoring the financing you need to grow. While our primary focus is providing customized financial solutions for our clients, we go a step beyond other lenders by providing special offers and no-cost value add-ons. 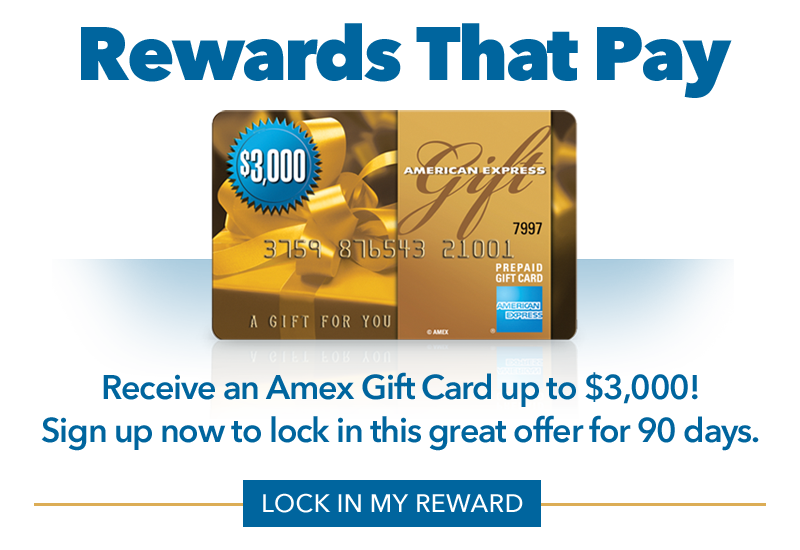 Whether it’s an AMEX Gift Card reward for our new clients, a free Business INSIGHT Report, or access to valuable products and services through our BOOST partners, ARF Financial is your partner in success. 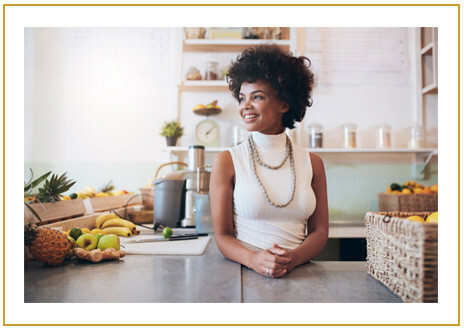 We offer a wide range of the most flexible loan products for restaurant and hospitality business owners. Our goal is simple – provide you the financing you need, designed to meet your individual business situation, at the lowest possible cost with repayment terms that make sense. 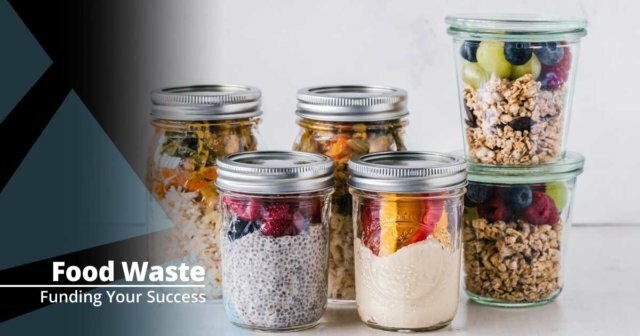 We take partnering in your success seriously and it drives what we do every day! 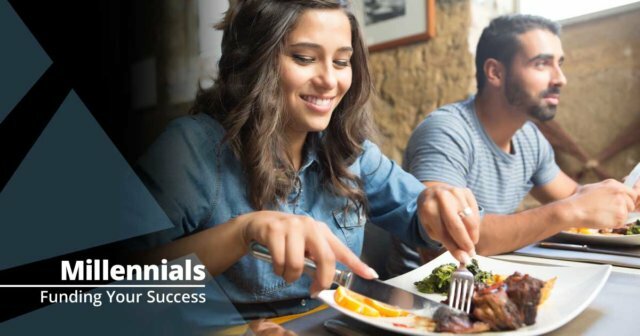 As champions of restaurant and hospitality businesses since 2001, we’ve delivered over $750,000,000 in funding to merchants nationwide. Our strength and longevity are based on a commitment to responsible lending and service excellence.